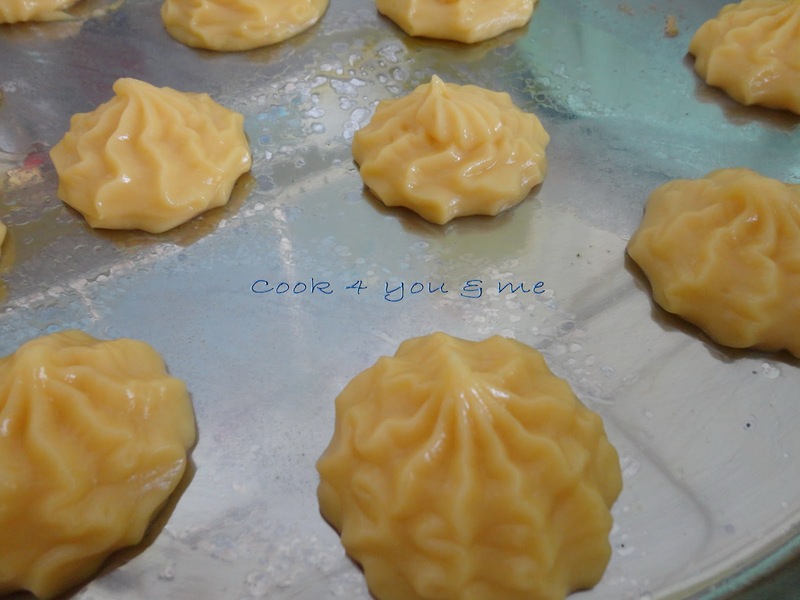 Today is Valentine's day.I thinking what i can make from this Valentine's Day.Something that feel romantic and sweet.Every people sure got one food they feel romantic.Some will say strawberry,some will say passionfruit because love sometime will sweet and sour. 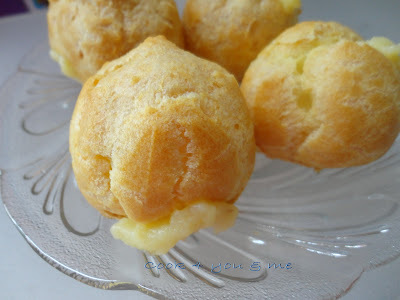 Suddenly my mind came out this.........CREAM PUFF....Why?Because for my it is romantic and sweet.Once you bite,the sweet cream will melt inside your mouth....like you love one give you a surprise,your heart will feel sweet and melted.Have you feel that before?I think sure you have. 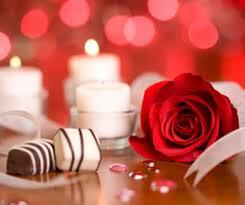 So,what is your romantic food? 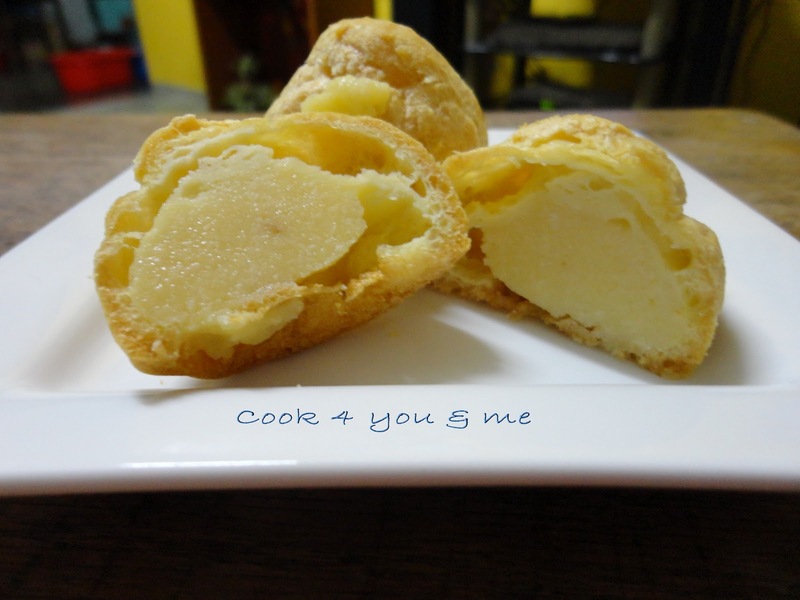 Ok....cream puff...i want to make cream puff for this Valentine's Day.I go look for the recipe book.I know i have a recipe book that teach simple cream puff.I found the book and I go to my kitchen and see i got enough ingredients or not.I have enough ingredients.I can start make my romantic cream puff. Place water,butter and salt in a pan over medium heat,bring just to boil and remover from heat. 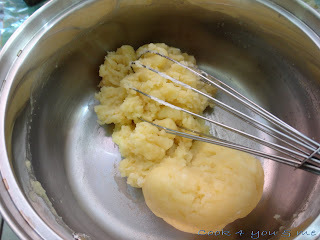 Add in flour until well combined.Return to heat and stir mixture no longer stick to the side of the pan. Remove from heat and beat in egg,one at a time.beat until smooth and glossy. 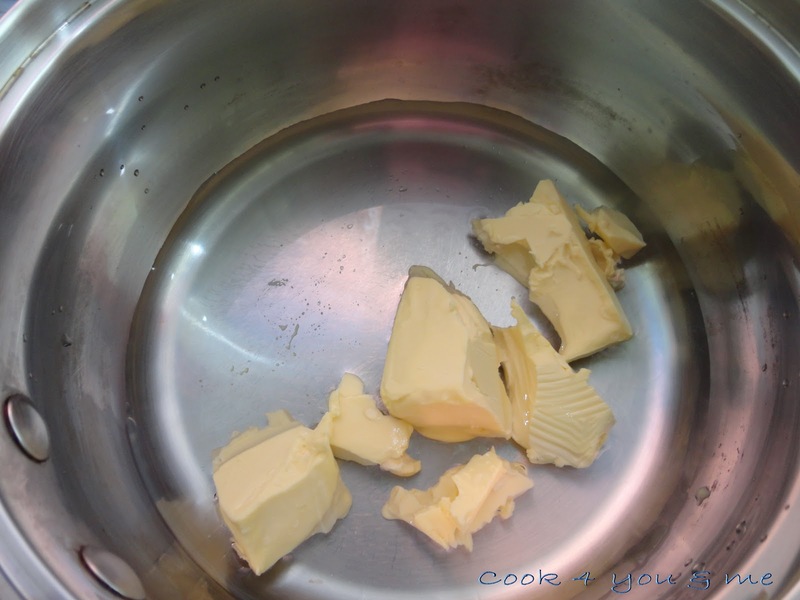 Pour into piping bag,pipe on to buttered baking pan.Bake at 180'c for 35 minutes. 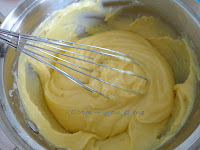 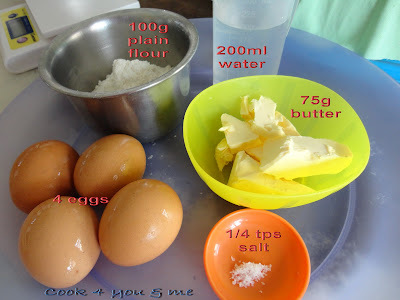 Place A in a bowl.whisk until thick and light.Add in B and continue whisking until smooth. 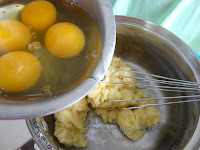 Boil C until just boil,add into ess mixture and whisk until smooth. 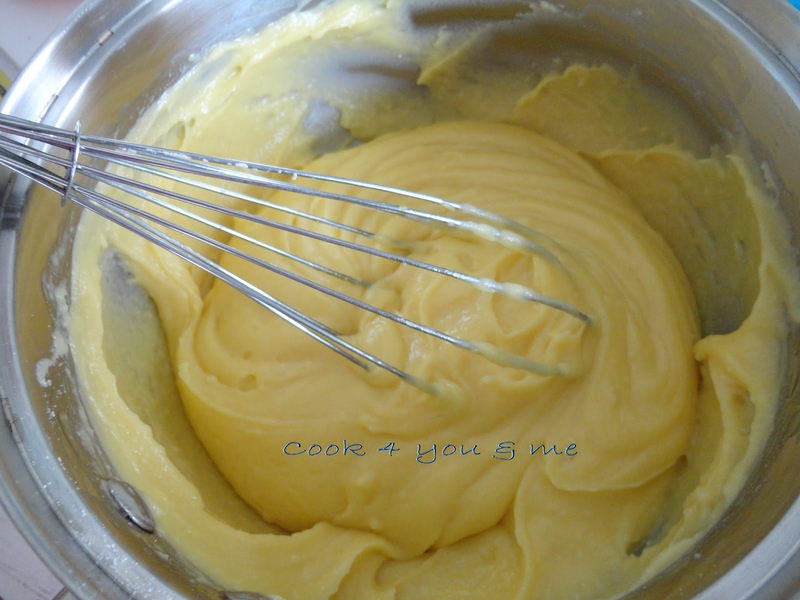 Sieve and cook over medium heat until thick.Stir in vanilla essence. Cover with greaseproof paper,let cool. 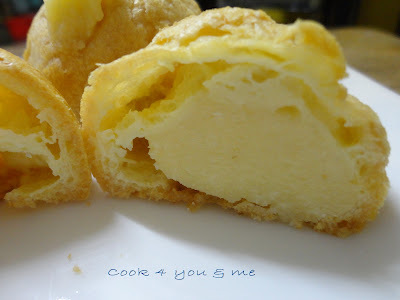 Pipe vanilla cream inside the puff. I freeze it,so the cream look like ice-cream.It taste like ice-cream too. 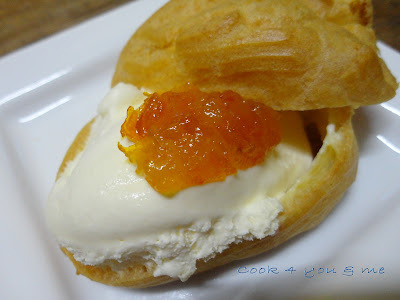 I also serve with vanilla ice-cream and kumquat jam.The kumquat jam recipe is from Wendy.